Going to a concert is what most people dream about when they were a kid and up to the present stages of their growth for as long as it is one of their favorite brands. You will have these moments in your life where you try to imagine being in the crowd and jumping to your favorite band’s pop music or even better, think that you are the singer and bringing everyone all hyped up. But once you are really in an actual concert, it is even more exhilarating. You finally know what it feels like to see and dance to your favorite band. 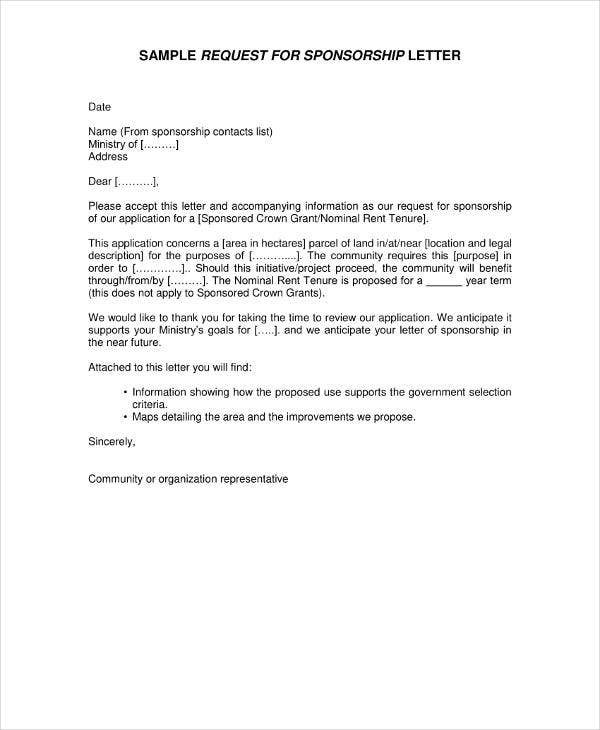 You may also see sponsorship request letters. In the beginning, middle, and end of the concert, you will notice that the band or the emcee would announce the sponsors who made the event or concert possible for the crowd and for you. They get their names advertised if you would notice because the emcee would always repeat their names over and over again through the course of the whole concert. These things also are present not only in concerts. They are also present in tv programs, sports events, meeting, book events, movie events and the like. In this article, we will be talking about the definition of a sponsorship. 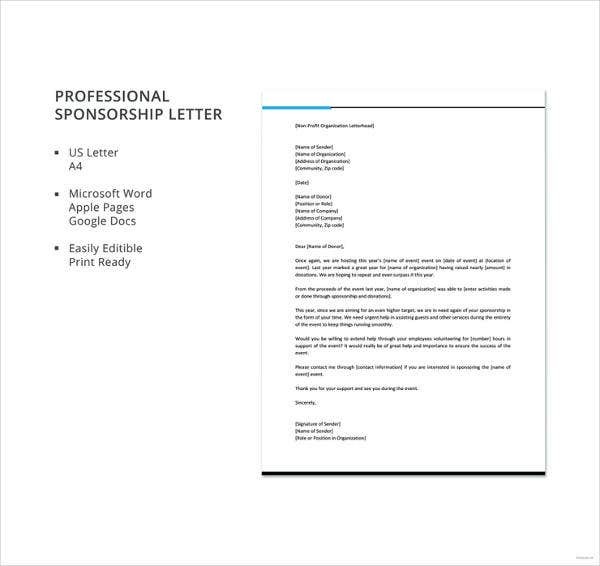 Aside from that, we will be telling you what a sponsorship letter example is and the parts of this kind of letter. 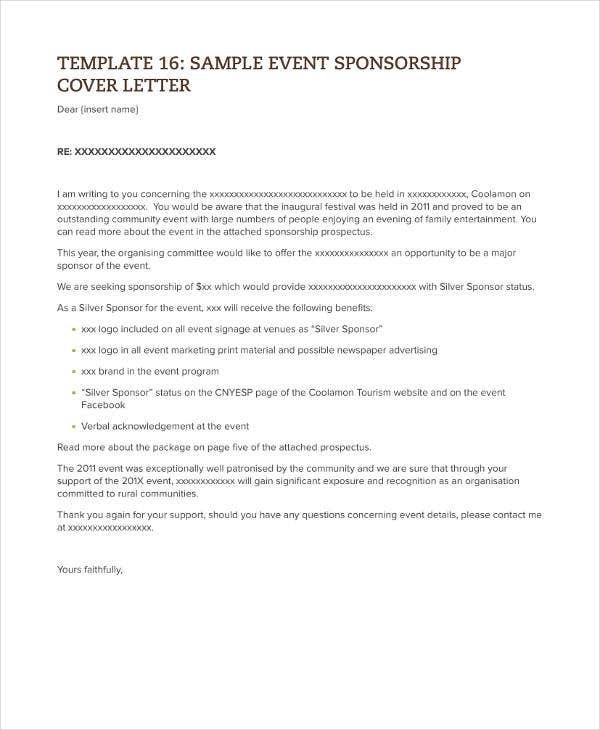 You will see templates of sponsorship letters from different kinds of sources to have more guide if ever you will decide to write one for an upcoming event. We will also give you tips on how to write your own letter. Lastly, we will be giving you tips on how you can make your event a successful one so that your sponsors would not get upset by the results in the end. Making your sponsors happy is an important thing one should remember when having events. 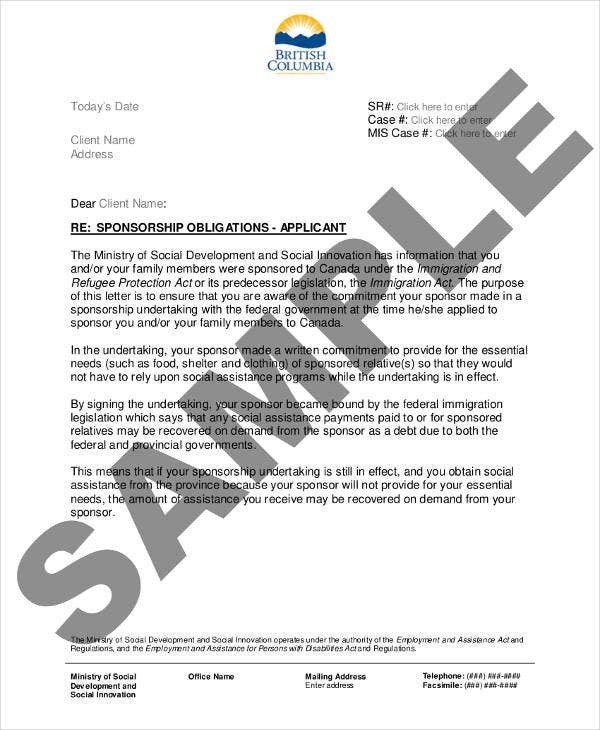 Before we get to know the definition of a sponsorship letter and its parts and what not, let first go to its foundation which is the term sponsorship. Do not worry because we will be explaining it to you in a manner that everyone would understand. A sponsorship is basically offered by a company or product or someone which are called sponsors. 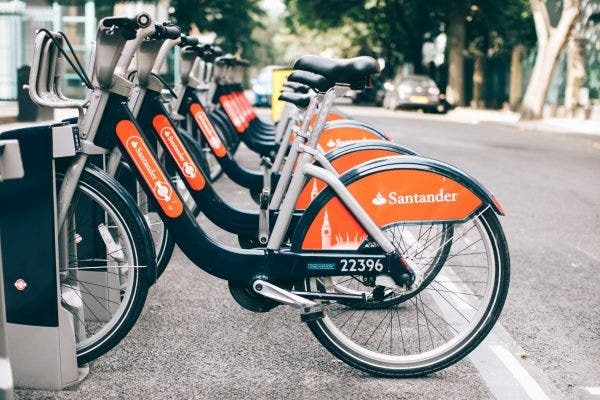 These sponsors offer resources, funds, and services to an organization in expectation to gain some kind of advertising or something that would help make their own business grow as a company or a product. These can be shown through a form of their name or company logo. In a way, you get to be advertised in the end if you are the sponsor. In a way, a sponsorship is a promised done by another person. A sponsorship also happens when the sponsor and the buyer have similar visions, objectives, and goals. In other words, if they have some similarities in their company or product’s purpose, they are most likely to go hand in hand than other brands. Sponsors provide support through their sponsorship and if you translate that to simpler terms, they are like the benefactor for the event to successfully happen. 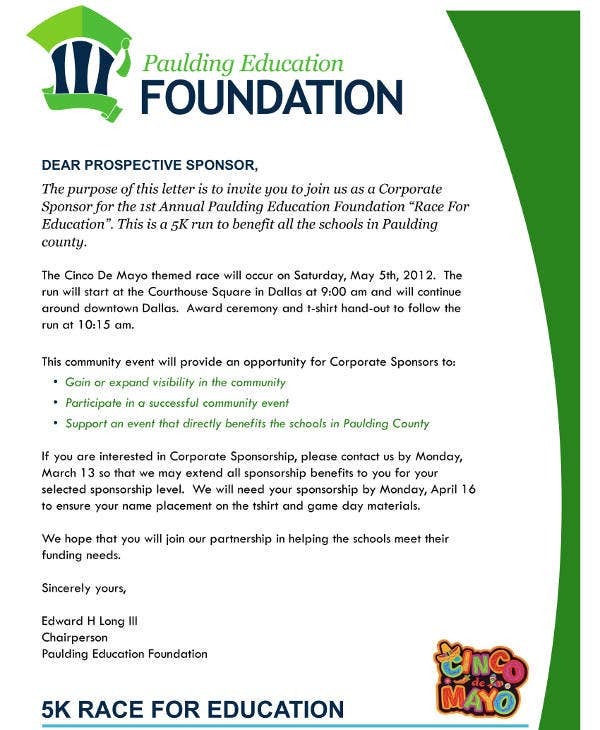 You may also see donation letter templates. If you have fully understood the definition of a sponsorship or even just got the gist of it all, let us now go to defining what a sponsorship letter is and what are its parts. 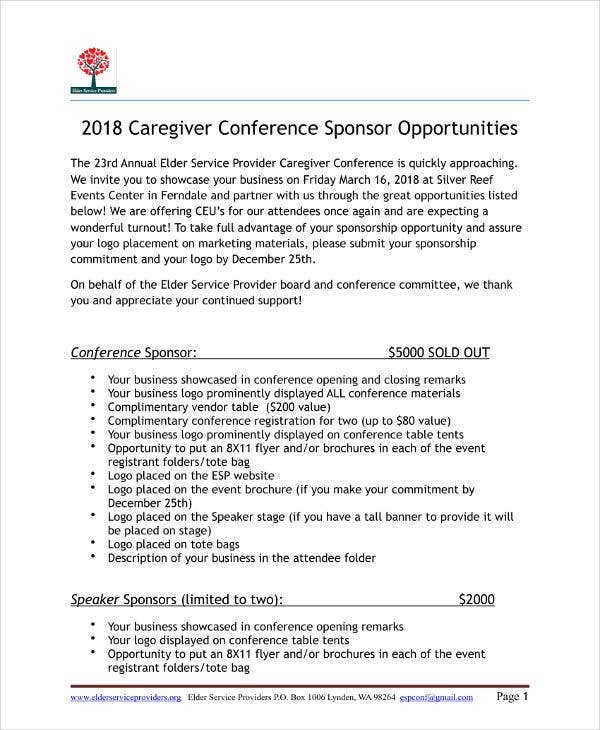 Better take note of the following as this might be useful if ever you get to decide to be a sponsor or ask a company to sponsor your company event or any kind of event. You might never know if an opportunity comes that you get to be assigned to look for a sponsor that would be beneficial for your event because you lack the funds and the resources for it to happen in the way you want it to happen. You may also see donation letter samples. 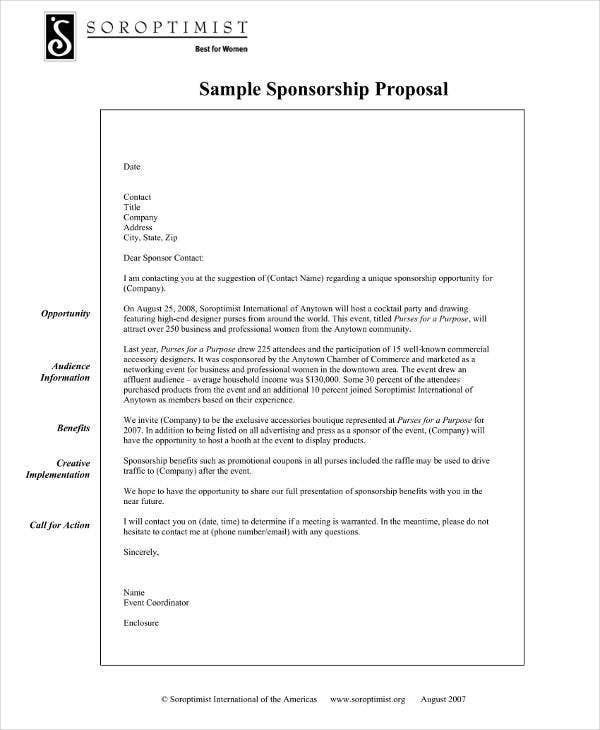 A sponsorship letter is made by someone or an organization who looks send a request for goods or funds or services from another company or person for the purpose of an upcoming event. The companies that were requested for a sponsorship will also get something in return for a promotion or the use of a logo in the event of the organizers. 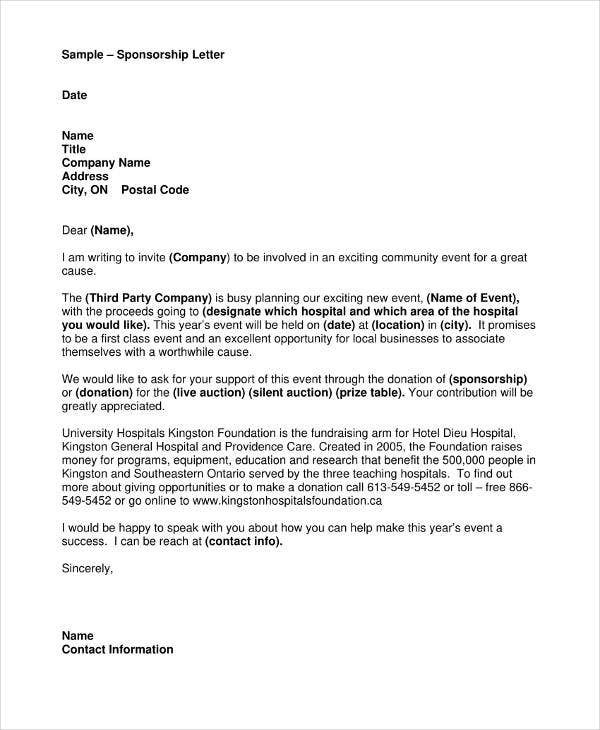 In the letter, it is important to know or let the sponsors know what they would gain in return if ever they accept the request and provide funds or goods and services to the organization or the event organizers. In a way its like you’re asking a favor from someone for a personal need or want and promise him or her to pay you through another way. 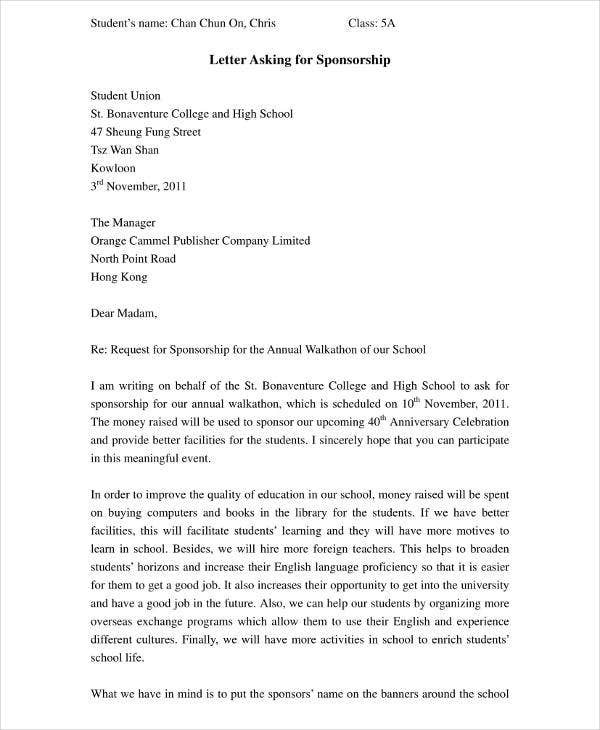 You may also see fundraising letter templates. 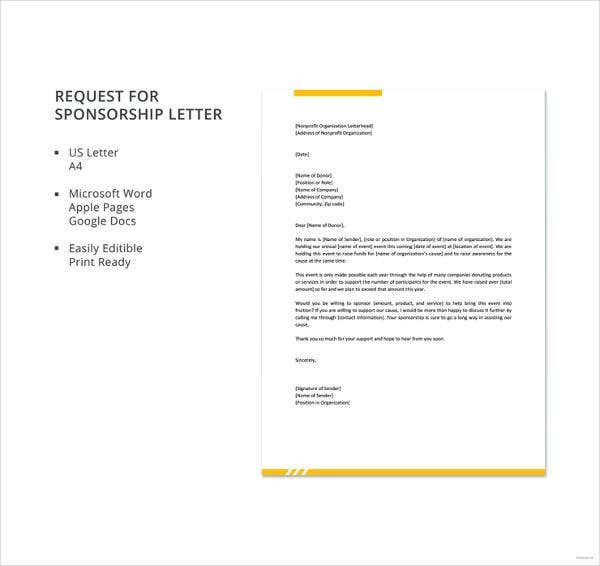 Now that you have understood what a sponsorship letter is, let us now go to the parts of this kind of letter. 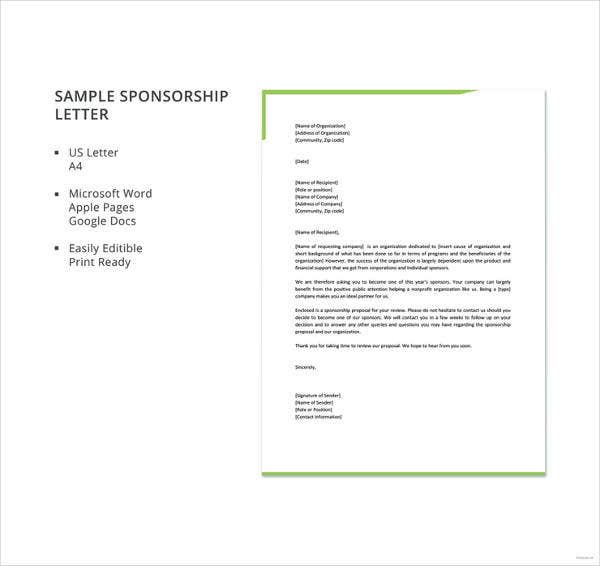 A sponsorship letter is like a business letter. 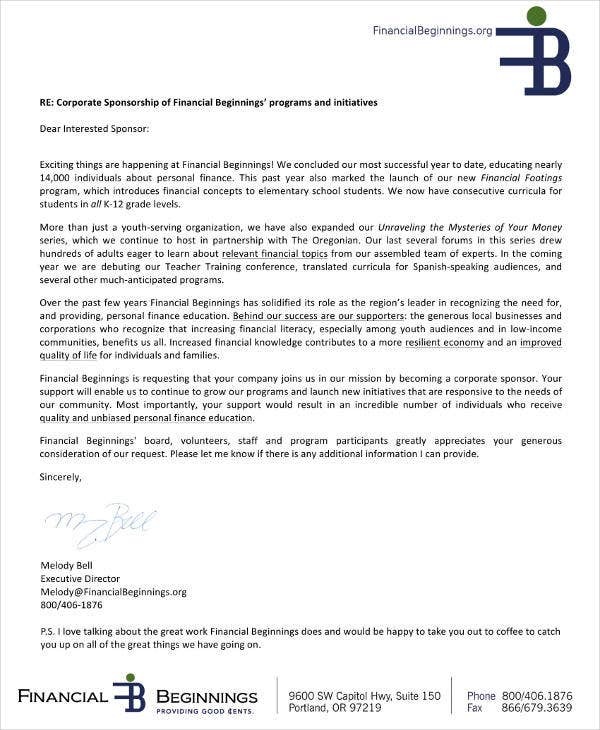 With that being said, their parts in the letter are practically the same since a sponsorship letter involves doing business transactions and business requests. The only thing that is different is the content alone. So if you know basically the parts of a sample business letter, then for sure you will not have a hard time in writing your sponsorship letter in a formal manner. If not, then use this article to your advantage and take some notes down but also read and understand what we are showing you. When writing a letter, it is a need that you should write the date. It is the first steps in writing any kind of letter may it be formal or not, it is essential. Make sure you write the date on the intended date you are going to send the letter. This is for the purpose that the receiver would know how many days it has been since you sent the letter and only now he had read it. If he knows this, he will be able to prioritize what letter should he take care of first especially if the request is heavy and can support the company in a big way. 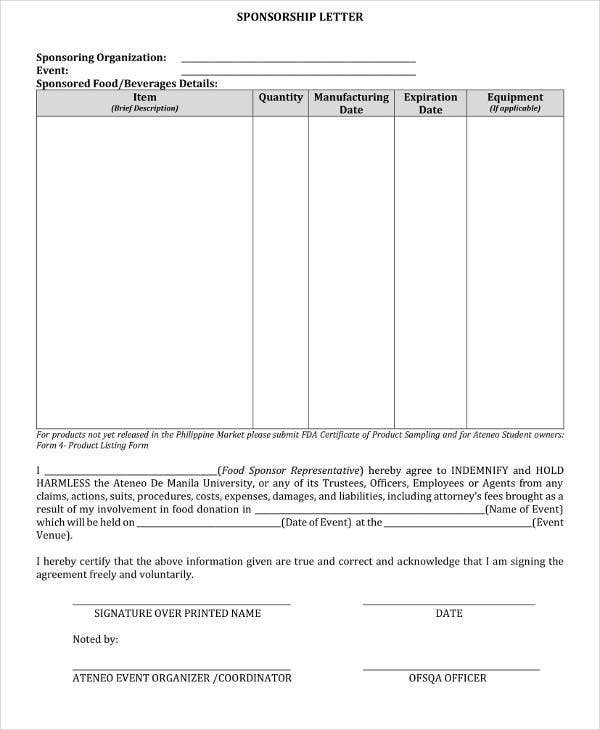 This part is where you would write the name of the company or CEO or branch manager of the company or product you wish to get a sponsorship form for you. After which, you would write or type in the position or title of the said receiver and make sure that it is correct. Identify if it is the CEO, branch manager or the manager of the said company. Lastly, you have to write the office address and make sure to include the department’s name and what floor and building the department is situated on. You have to make sure that every detail is correct in order to avoid some confusions which may cause conflict between you and sponsor which would spell damaging relations and the possibility of the end of a sponsorship relationship. Before you ever get to talk to someone and have a formal or informal conversation with them, you have to first establish grounds by saying a greeting to them. You should also carry that same approach when you are writing and sending a business letter, but just make sure your greeting is formal and fit for a business style letter. What you see below are some of the most common greetings used by employees around the world whenever they are sending a request letter or any kind of sample business letter. If you are not satisfied with the examples, you can search more on the internet for additional information from different sources around the world. Make sure you use all your sources for gaining additional knowledge. This is basically one of the most important parts of the letter. Why you may ask? 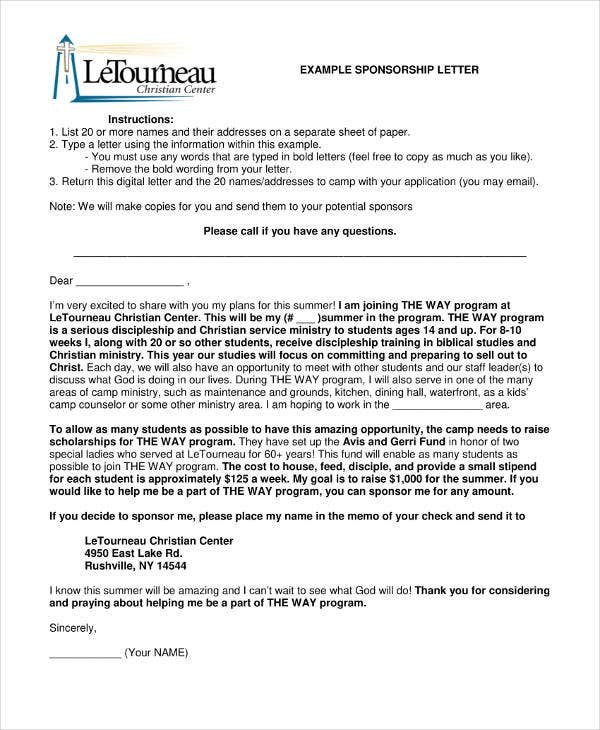 Because this is where you would write the purpose to why you are sending this sponsorship letter in the first place. You have to make sure that you would state the purpose of your sample letter in the first few sentences in your first paragraph. This is for the reason that the receiver would not waste his time in reading a long letter with just a simple request. If the purpose is only simple, make the letter simple and short. Be straight to the point. Although you are trying to bring someone to contribute something in the event, just make sure you do not overstate the importance of their presence as they might find it annoying or worst, disturbing. Especially if your purpose is concerning small business, make it simple since the business world likes everything to be straight to the point. Do not make it into one novel or a long love letter. It is with great pleasure that I offer your organization a great opportunity to become a valuable sponsor of the “Media Championship”, which will be held in February 2020. We have been organizing this championship for the last 10 years in our city. Most of the media firms here are the members of this program, and every organization has contributed its financial assistance to the success of the Media Championship. This event has helped to create a friendly atmosphere among all the organizations, and the employers are now helping each other in times of crisis and making the media a better place to work since we deliver the truth and nothing but the truth. We are happy to see that you have had a continuous participation in this program for the past 5 years. We truly believe that you will provide your valuable support to this program this year as well. As a valuable sponsor, your company logo will be showcased during the event as we had always promised. You can also suggest your company banner for the advertisement of this program. As you have observed in the sample, the purpose is stated at the beginning of the first sentence of the first paragraph. This sample shows that there is no time to waste time and to just get to the point. 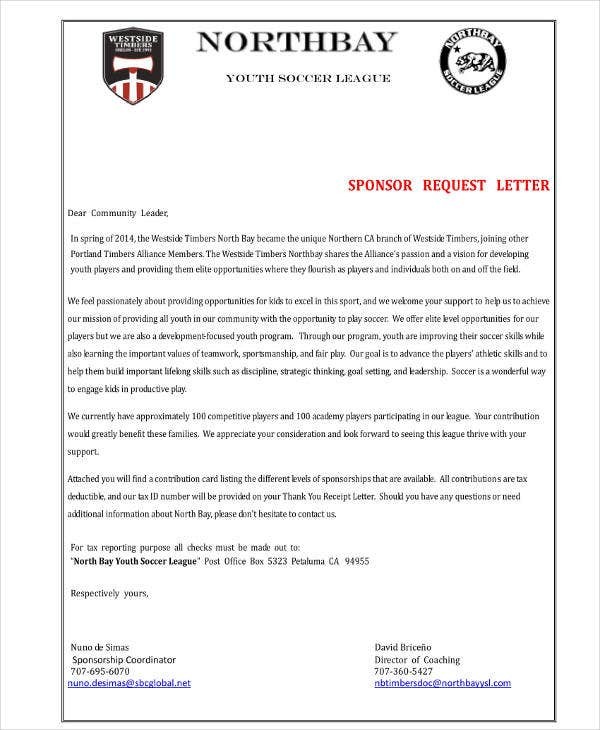 We still have other templates here in the article that you could use as a basis for your own sponsorship letter and decide whether expand it or not. 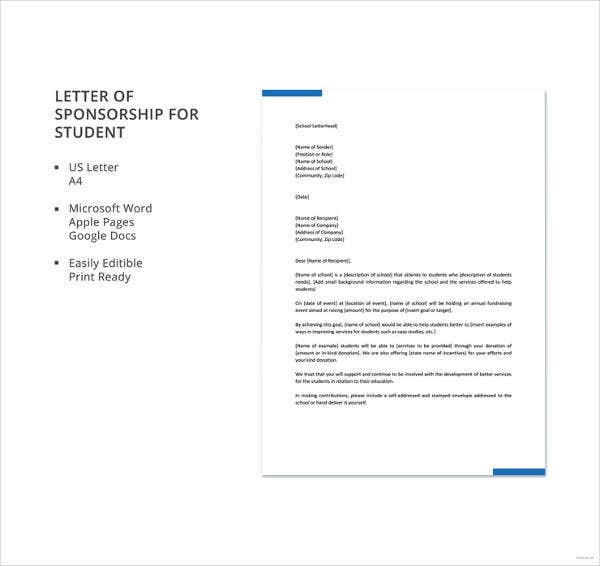 Just remember to be straight to the point and make it as understandable and simple as a sponsorship letter can be. 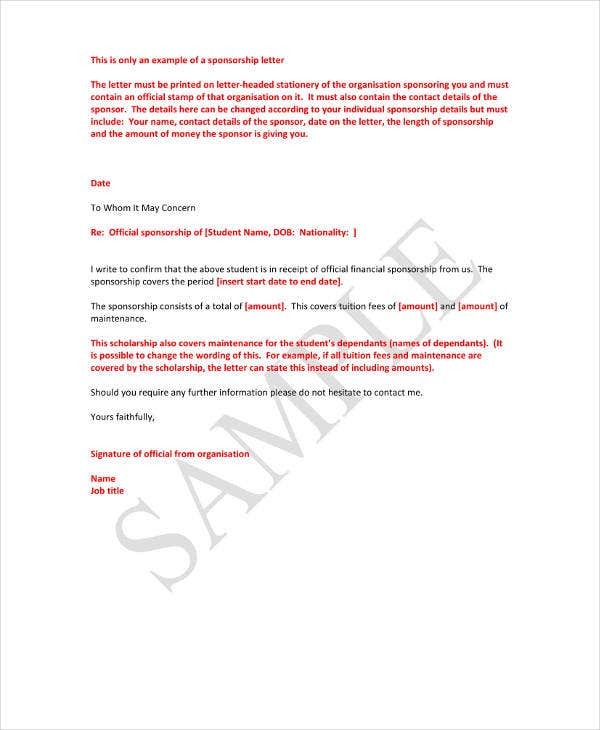 You may also see request letter templates. When you state also what you are willing to give back, make sure you actually do it in order to avoid some legal issues that the sponsor can file in court. Avoid having a bad name for your company and have good relations with your sponsors to have a continuation of your product’s growth and expansion in the country and hopefully, around the world. It is a business nightmare if you lose all your connections or sponsors because there is a high probability that your gross would sink down to the pothole which in a way, is hard to climb out of. You may also see proposal letters. This is where you officially say goodbye to the receiver. This is the opposite definition of the greeting earlier but still can be stated in a one to two phrased. You can still opt to search on the internet for more examples and to expand your vocabulary. You may also see thank you letters for donations. 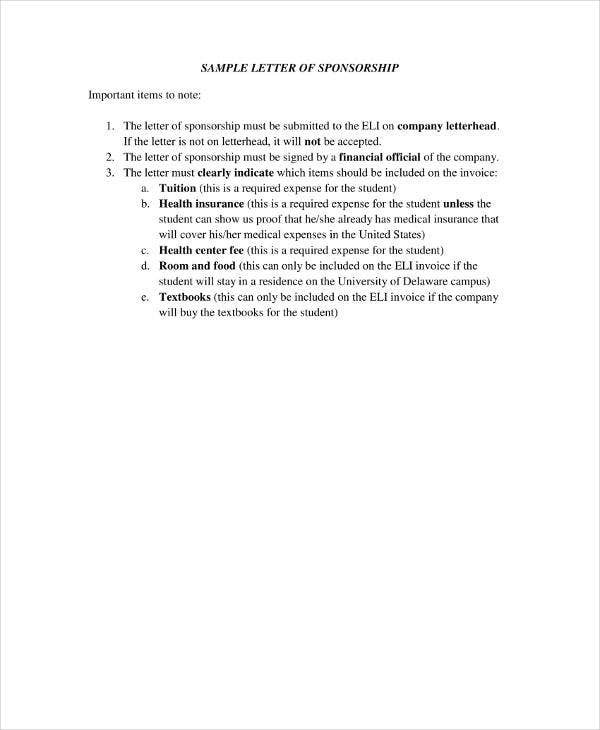 This is the part of the sponsorship letter where you officially end it by writing or typing in your full name and affixing your signature on it. You have to do this to assume responsibility in the letter. You are held accountable for the content which is being written in the letter, and if there is a need for legal issues to arise, you have to answer for that by yourself or by the company and you do not want that happen. You may also see sample donation request letters. Those are basically the general parts of a sponsorship letter. Make sure that you have really got the full grasp of the meaning and the parts of this kind of business letter. Check out the templates we have provided for again, additional information that you think might be important to add on also to your letter. Be honest when writing your letter and make sure you actually give back what you have proposed to them in the first place as a return if ever they do decide to be the sponsors. You may also see request letter samples. For the last part of the article, we will be giving you tips on how to make your event as successful as possible to the point that it will be remembered by the people who were involved in the said event that you organized and can take the company’s name higher than usual. You may also see thank you letter templates for donations. Let us imagine if you have already established a relationship with your sponsor because the company or product already agreed to sponsor your said event. All that is left is for the event to actually happen. If you want your sponsor to come back to you in every event that you will host, you got to have a good first impression or consistent events with a good ending. You may also see student letter templates. To even begin imagining a successful event, you have to first make sure to identify your objectives and smart goals for the event. Make sure you will be able to follow through with the objectives when the event would end so that it is still goal oriented. It is also advisable to make long and short-term goals that will be for the purpose of the success of the event. Plan it carefully and know what to prioritize first and set some backup objectives if ever an objective does not work. You can’t always succeed by yourself. You have to be with the right people who also know the objectives and believes that the event can be possible and successful. You need a team that also be honest if ever they feel one plan won’t work but will deliver it to you professionally. Find the people you believe in and if ever it comes when they do not believe in themselves, motivate them to do better and to change that kind of mindset. 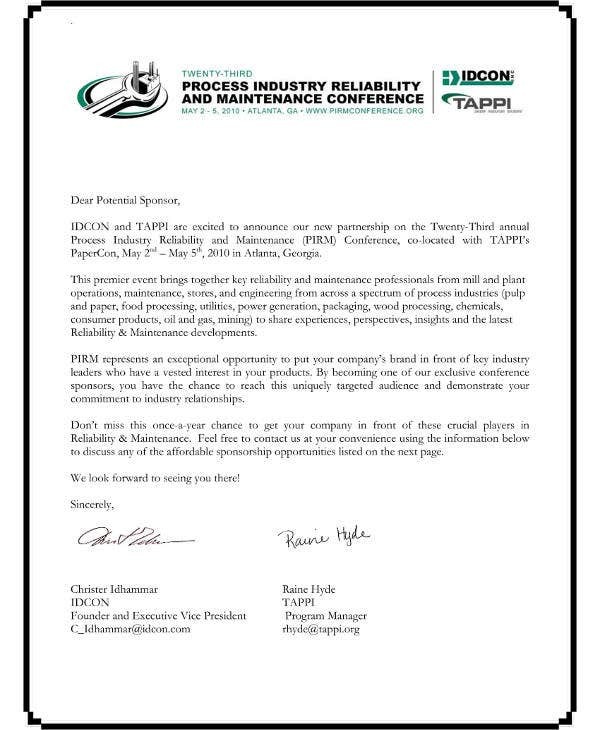 You may also see solicitation letter templates. Prepare everything for the event including the materials. Always pay attention to what you guys need for the day of the event in order for you guys to avoid any conflicts with any members of the team because you know what is at stake. Always be focused. You can also have a checklist of materials to help you remember what are the materials needed for the event. You may also see rejection letter samples. No matter how prepared you are, there will always be faults in an event. When you have faults, you should always have a backup plan ready. If possible, have as many backup plans as you can and discuss it with your team for the possibility of a fallback that may come in the event or in the process of making the event. You may also see thank you letter examples. An event can never be successful if the team organizing it is not eager to even achieve it in the first place. Always remember the goal and do it together as a team. If you still have time, have a teambuilding together so that you would know what its like to work with each other with the different purpose of each activity in the teambuilding. Have the passion and belief that you could actually succeed in the event and make everyone believe that you guys can do it no matter how hard it might be. Communicate, cooperate and trust one another that everything will turn out fine in the end. You may also see immigration reference letters. These the tips for your event to be successful in the long run. Be consistent and persistent in these tips in order for you to make your event successful. A sense of fulfillment is one of the best one could ever feel and even more if it is with the people whom you have shared the struggles of making the said event successful as it can be. A successful event can bring your sponsors back if ever you have another event or, you could also get letters where a company or product would love to sponsor because of the success you had in your previous event. Take that opportunity and make yourself a better organizer and continue to improve as the time goes on. You may also see professional request letters.